Home » » 2Face In Tears As His Wife, Annie And His Babymama, Pero Finally End Their Rift. 2Face In Tears As His Wife, Annie And His Babymama, Pero Finally End Their Rift. 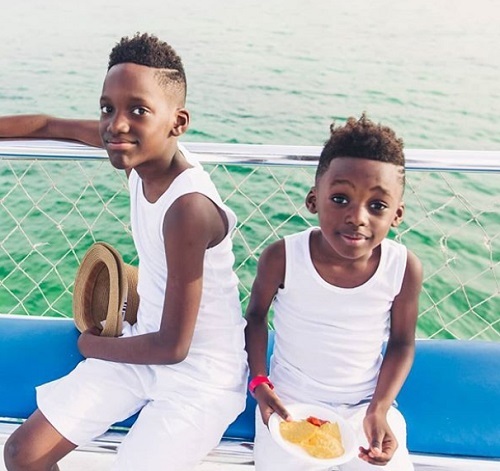 An Instagram user identified simply as Cheche (@callme.uchay), has taken to the social networking platform to share the emotional video clip of the reconciliation between 2Face Idibia's family. 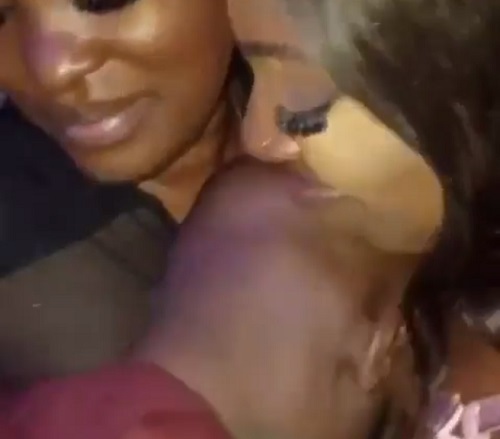 The video shows the moment the legendary R&B singer was in tears as his actress wife, Annie Idibia, and his babymama, Pero Saiyemi, finally reconciled and ended their age-long rift. 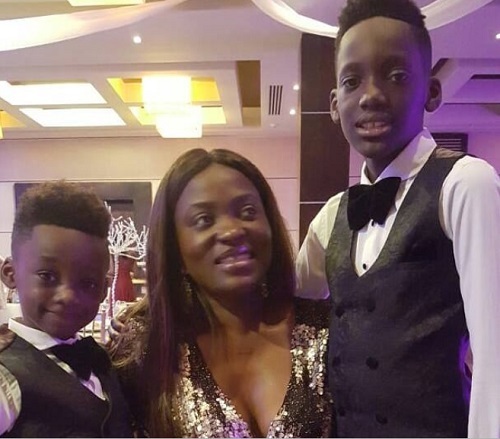 Pero gave 2Face to handsome boys during their romance. Uchay who shared the video from the reconciliation captioned it: "It was highly emotional yesterday at @welove_crescendolounge , the legend of our time brings peace to the Middle East. The rift between @perosaiyemi_ , @annieidibia1 and @official2baba . came 2 an end #spreadlove."